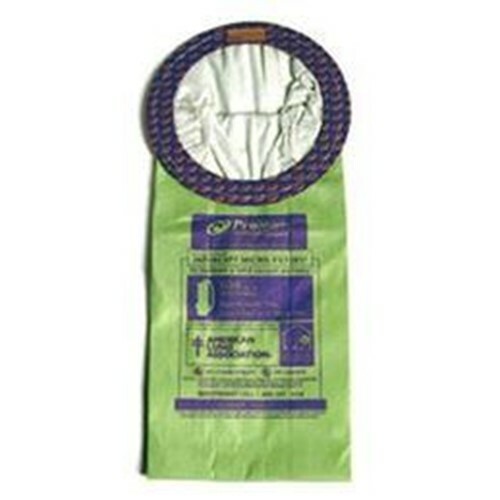 ProTeam vacuum bags, 10 pack of microlined filter bags fits Coach, Super Coach, MegaVac vacuum cleaner models. The new double pleated design provides more filtration area so filters last longer. The Intercept micro filter prevents the growth of mold and bacteria. Genuine Pro Team part.